The new announced Olympus TG-4 compact camera (Red) is now in stock & shipping in most US stores! This is an excellent camera for outdoor sports shooting, such as diving, mountain climbing, and hiking. The Black version is expected to be in stock on June 11, 2015. 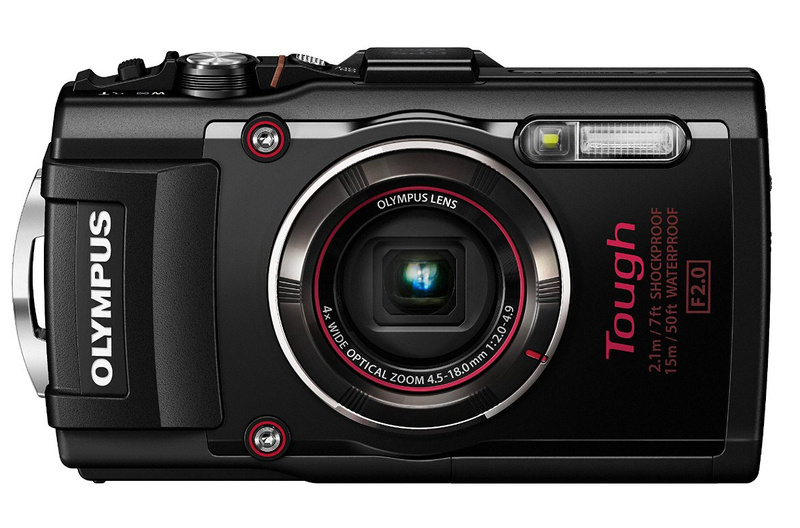 New Olympus Tough TG Camera to be Announced Soon! This entry was posted in Olympus camera and tagged Olympus camera rumors, Olympus TG-4 on June 8, 2015 by admin.